The Soaring Eagles Emmaus Community meets the first Monday of each month at 6:00 p.m. for potluck and fellowship followed by worship at 7:00 p.m. Anyone who has attended a Walk to Emmaus (or one of its counterparts) is welcomed to attend. 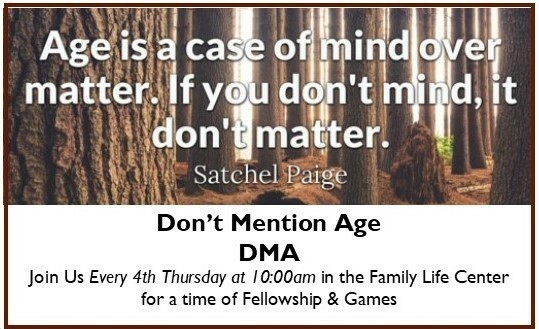 DMA (Don't Mention Age) is an interdenominational fellowship for people of all ages. 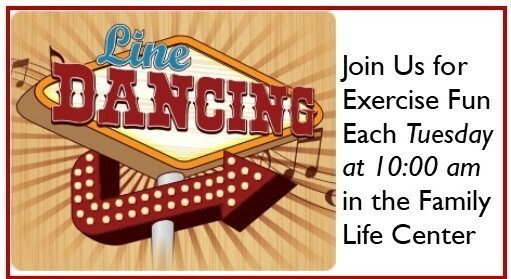 We meet on the last Thursday of each month beginning at 10:00 a.m. in the Family Life Center. It is a great time for friends, fellowship, and food. We have tables set up for card games, and various domino games. Games begin at 10:00am, followed by a potluck lunch around noon. Everyone is welcome to come out and join us! 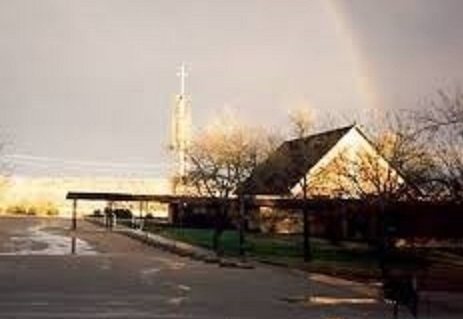 The Burnet FUMC is an active participant in this Fellowship which meets every 5th Monday of a month at 2 p.m. Meeting places are passed from church to church in alphabetical order. Each church provides officers who serve for one year. Meetings last about an hour. Following a business meeting, the host church provides a program and refreshments. This group gives generously to local charities and donates cupcakes each month to the Head Start program for young children. 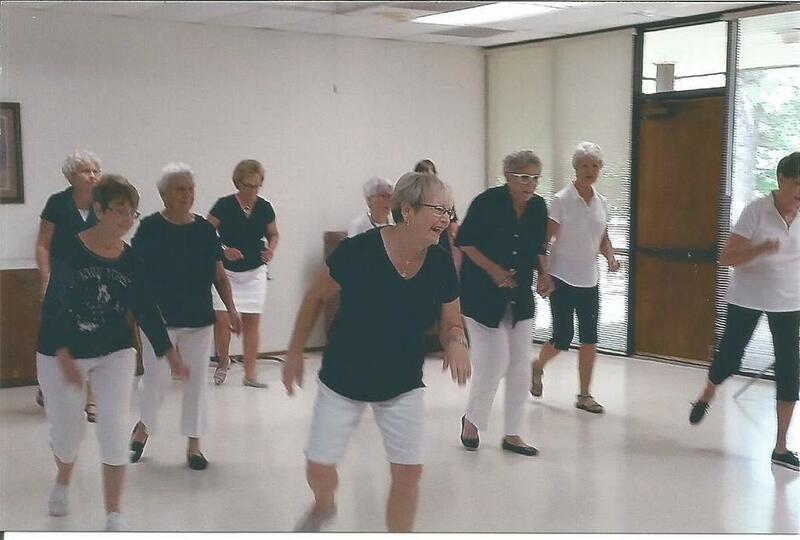 It is an excellent way to meet ladies from other denominations and is open to women of any church in Burnet.